I have watched Deadpool and came away a satisfied comic fan. If anything, the movie shows that you can make a good comic film without spending too much money by focusing on the character and what makes him special in the first place. With the box office success of Deadpool, it is not surprising to hear that Deadpool #2 has already been given the green light. Below are the characters that I hope can make it to the sequel. I believed it will have a bigger budget and therefore has more room for different characters. I will leave Cable out since he is already confirmed. Siryn has been part of Deadpool’s story development since the Sins of the Past mini series. It was actually in this series that Deadpool was first unmasked as well as explained what had lead to his current disfigured look. After this series, Siryn continued to an important part of Wade’s life as she became the conscious that guided his decisions. However, there is a possibility that Siryn’s role might have already been taken by Vanessa aka Copycat in the movie so she might be left out for #2. With news of Ryan Reynolds interest in a X Force movie, I think it will happen eventually. Given that Domino is a member of the X Force team and is a good friend of Cable, she might make a cameo appearance in Deadpool #2. Domino made her first appearance in comics in the same issue as Deadpool i.e. New Mutants #98. It will be quite a treat for the fans to see them back together again on the same movie screen. 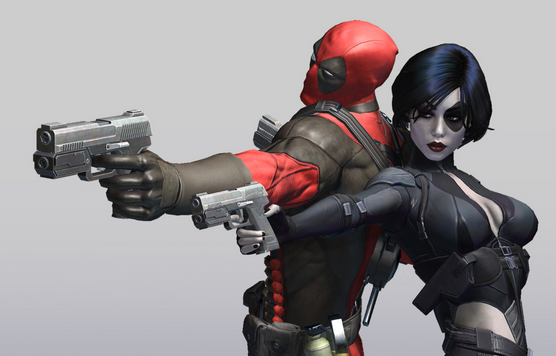 Trivia: Domino and Deadpool shared the same eye patch design. This is not surprising given they were created by the same artist i.e. Rob Liefeld. 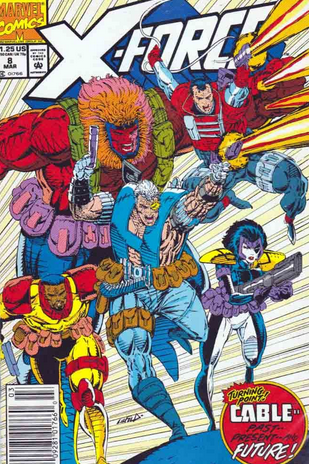 Six Pack was a commando team lead by Cable in his earlier adventures. Domino was of course part of the team, along with others including Garrison Kane, Grizzly and Constrictor. In fact, Kane was actually supposed to be in Deadpool #1 but had to be cut due to budget constraint. The team is known for taking on brutal missions and can be seen as a prototype concept for the eventual X Force. Every movie needs a villain and One World Church is probably it. Technically, this is an organization rather than an individual. However, it was through their actions that first bought Cable and Deadpool together, resulting in their new adventures from Cable and Deadpool #1. 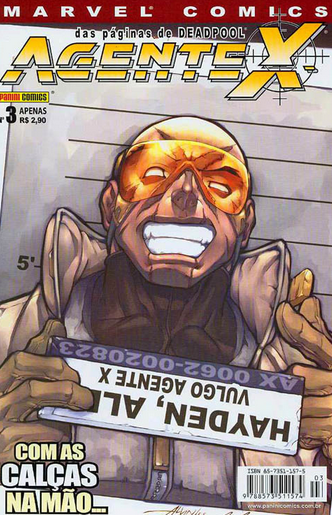 I always love this guy since he first appeared in Agent X #1. In the comics, he wants to take over Deadpool as the number one mercenary in the world, which you can suspect, result in a series of funny moments with the main man. In fact, Agent X also shared some of Deadpool’s powers such as healing factors and such. The funny thing is that Agent X eventually became so fat that he had to hired Deadpool to run his agency. If you loved Deadpool, you will like Agent X. The world of Deadpool will become more developed in the years to come due to the first movie being so successful. There are many interesting characters in this world but these are the ones I want to see first.